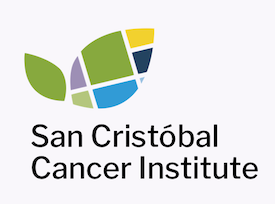 At San Cristóbal Cancer Institute we’d love to meet you! 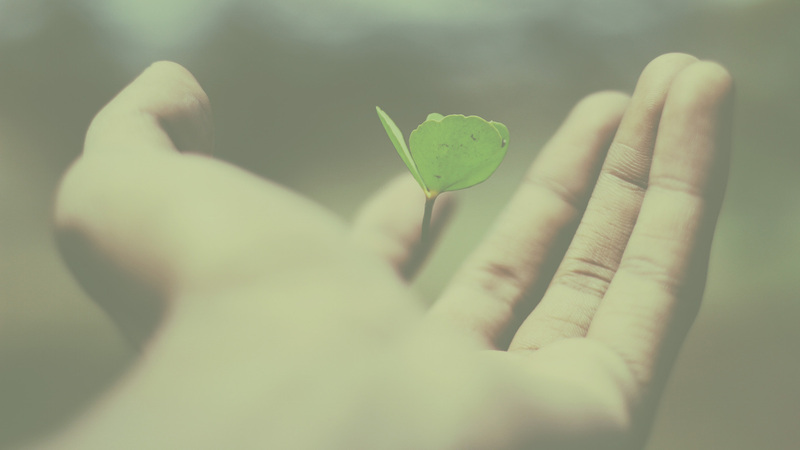 We have set out on a journey of wellness and healing that goes well beyond high-tech equipment and profit. At San Cristóbal Cancer Institute we look forward to forging new connections with patients, see them thrive in the face of cancer’s adversities and ring that victory bell. If you’d like to become one of our patients (and part of the San Cristóbal family), please consult with your physician today. Please note that our Cancer Center works exclusively on a referral basis. This means you must attain a medical order from a qualified referring physician, who will be put in contact with our administration team and our expert cancer specialist to receive next steps in order for you to start your treatment. Access our Physicians Directory to search by municipality and specialist. There you will find the health professional that fits your needs perfectly. If you need help, contact San Cristóbal Cancer Institute to get information regarding doctors we can recommend for your referral. If you’d like to become part of our network of providers and benefit from the high standard of care we have created at San Cristóbal Cancer Institute, please contact us to join our Physician Directory. We value the opportunity to treat your patients and thank you for entrusting their care to us. Our partnerships with health professionals in our communities are vital and we nurture these relationships with professionalism and commitment. We’ll keep you updated and collaborate with you on their ongoing care.